This weekend we have fixed an error in all our iOS SDKs that may have result in incorrect performance of the application when calling setTags multiple times on application start. 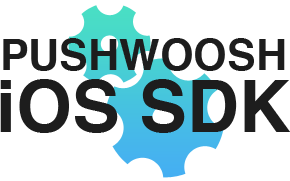 If your iOS app does that, please make sure you update it with the latest Pushwoosh SDK from our GitHub repo in order to avoid possible errors. Besides, the latest SDK contains multiple improvements, such as setting new default Pushwoosh tags (App Install Date, Last App Open Date, In-app purchase, etc.) out of the box.